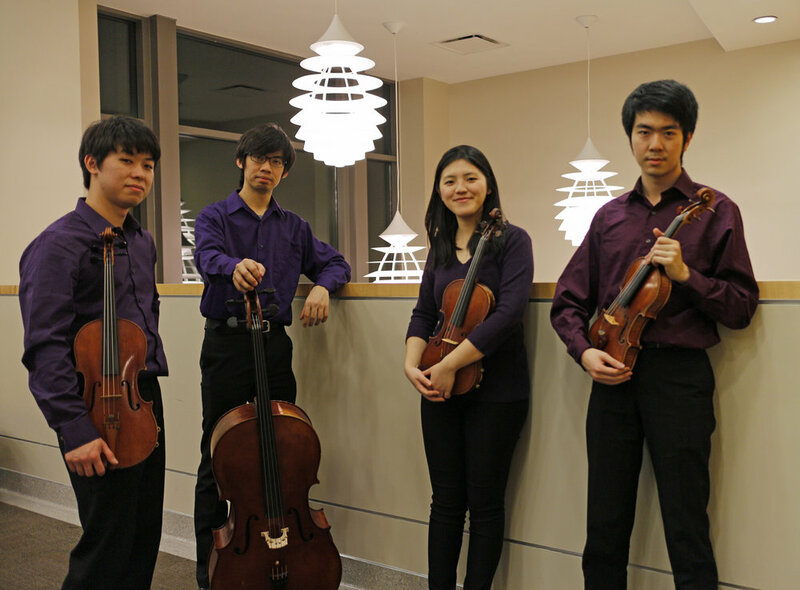 Founded in 2015 at the Indiana University Jacobs School of Music, Cong Quartet has performed around Asia, the United States and Europe and established themselves as one of the most energetic and enthusiastic groups. Recently awarded the first place and Grand Prize in the 2019 Salzburg=Mozart International Chamber Competition in Tokyo, members of the Cong Quartet were also prize winners in the Osaka International Music Competition, Alice & Eleonore Schoenfeld International String Competition, Generation Next Arts Competition, Lima Young Artist Competition and Hong Kong International Strings Competition. 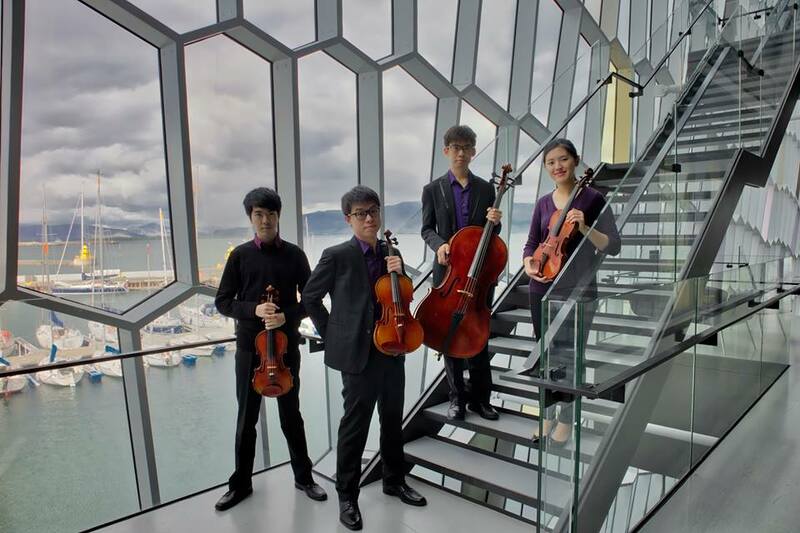 The Quartet took part in the Robert Mann String Quartet Institute in New York, the Intensive String Quartet seminar at Music Academy Hörpu in Iceland, the Ozawa International Chamber Music Academy in Japan, as well as the Chamber Music Performance Studies Residency in Great Mountain Music Festival sponsored by the Artsylvia Foundation in Pyeongchang, South Korea. 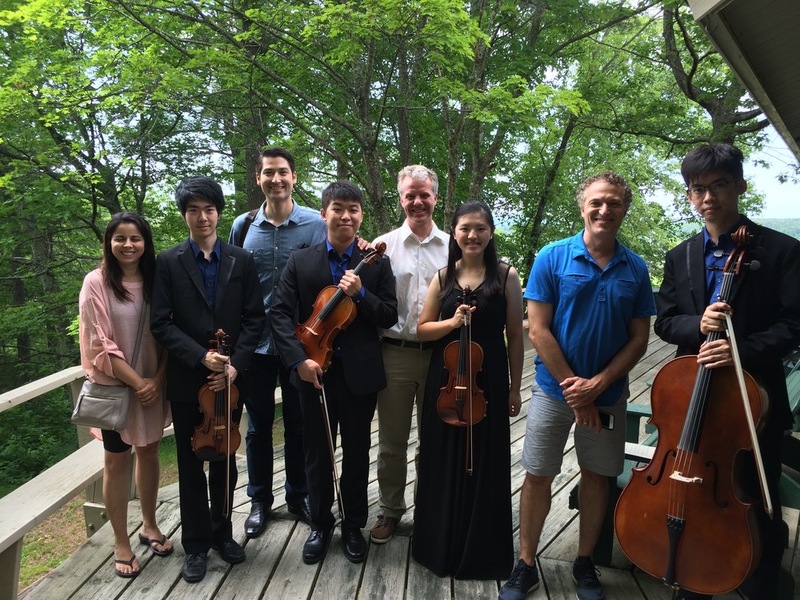 The Quartet have assisted the members of Arianna, Blair, Dover, Johannes, Pacifica and Rubens Quartet in coaching younger string quartets at different occasions including Madeline Island Chamber Music and the Indiana University Summer String Academy. 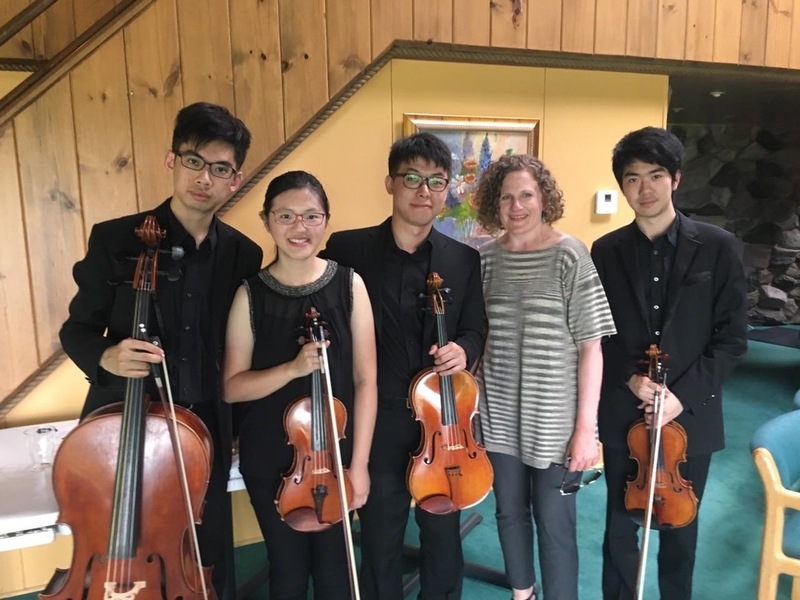 The quartet have played in the masterclass and received coaching from many of the world famous quartets, their important mentors included the Pacifica Quartet at Indiana University, the Shanghai Quartet, Members of the American, Tokyo, Cavani Borodin and Juilliard Quartet. 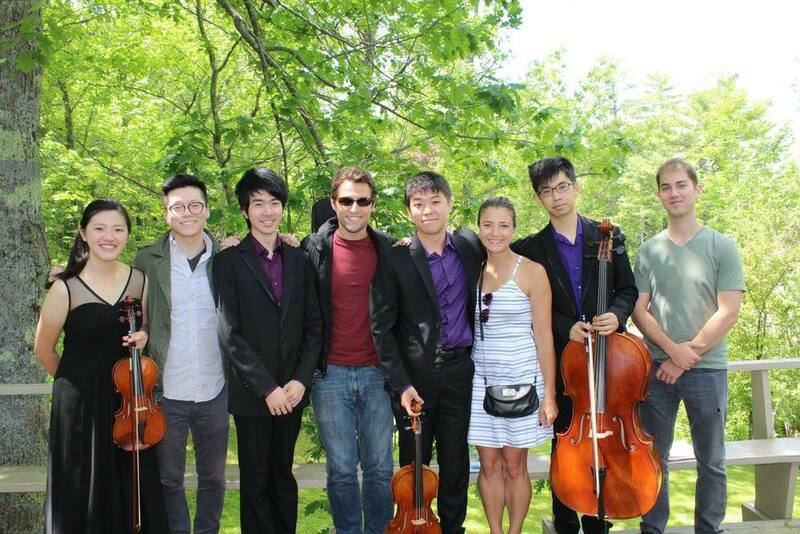 Members of the Cong Quartet have also collaborated and performed with world renowned artists such as Ying Quartet, Yuri Bashmet, Mai Motobuchi, Jorja Fleezanis, Joshua Bell, Glenn Dicterow and Eric Kim. 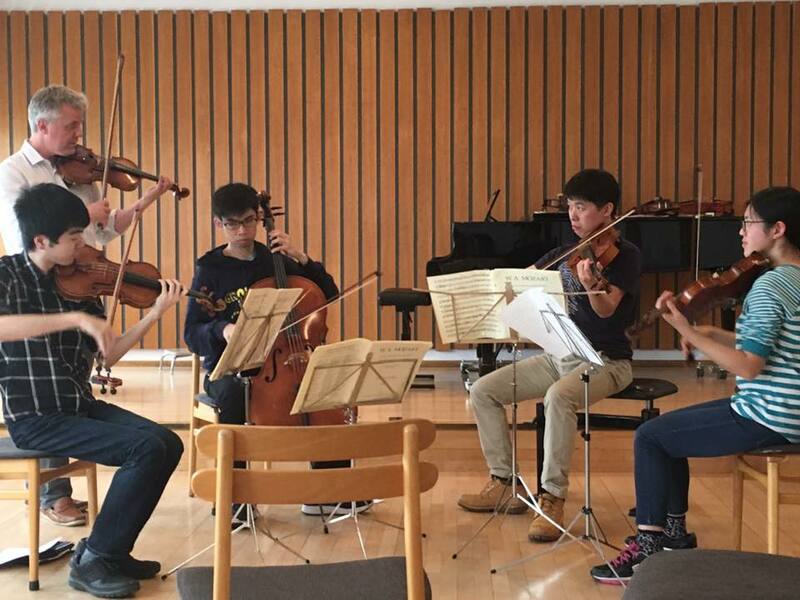 Cong Quartet is currently enrolled in the Hong Kong Academy for Performing Arts, coaching with Prof. Ivan Chan (former leader of the Miami Quartet). The Quartet share the philosophy of promoting Asian and Hong Kong’s own chamber repertoire, as well as integrating chamber music into daily lives of the audience. The name of the quartet, “CONG” is a combination of the quartet founding members’ last names that alludes to Hong “Kong”, where the founding members grew up and played together since their teenage before the Quartet was officially formed. Very artistic and it is always a joy to work with them. Perhaps the most dedicated group in their generation.